It seems more and more of us are deciding to decorate our bodies with tattoo art that means something to us or just a mistake we make some evening. The question is how does that affect your ability to get a job or keep the job you have? How do employers react to more of the job-seeking pool having visible body art? The Cleveland Plain Dealer addressed this question in the August 19, 2018 business section. Their research showed that those with visible body art whereas likely as not to gain the employment sought as those without visible tattoos. This conclusion is shared across all types of employment sought from blue to white collar. 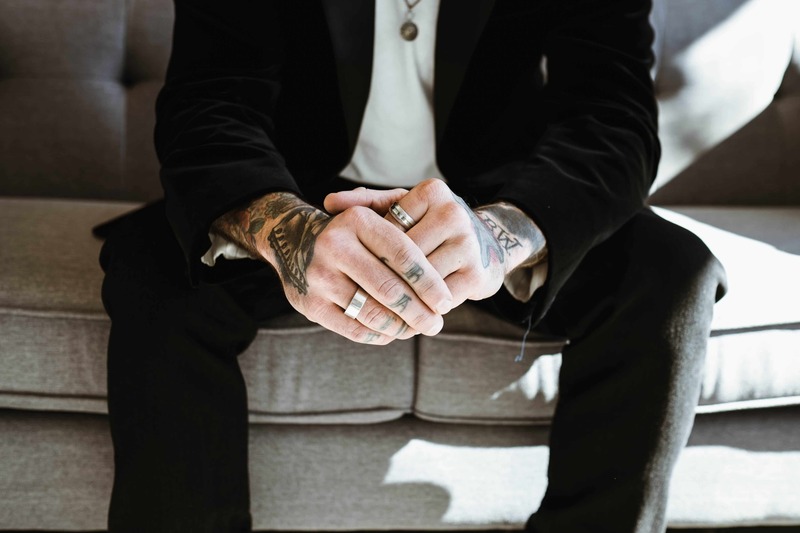 In 2015 a poll found that 1/3 of all 40-somethings had tattoos. This is up from 14% in 2003. As tattoos have become more prevalent in our society they have become more accepted by all areas of our society. In fact, half of the millennials interviewed stated that they would feel “extremely comfortable” with a judge with a tattoo. However, only 15% of persons over 70 years of age shared their view. Maybe we are not ready for a Supreme Court justice with a neck tattoo. More people state that they would be comfortable with their doctor or banker having a tattoo. People seem to shrug their shoulders and express no concern about professionals with visible tattoos. This leads to less pressure to have that mistake removed from your skin to seek employment. However, some recruiters suggest keeping your art covered when seeking a position in a more conservative office or industry. Whatever your preference, the ability to express yourself and still gain employment in more traditional or conservative professions. Beware as some employers have not made the leap to shrugging off a visible tattoo. If you’re thinking of starting a business or have already started one, be sure and contact Attorney Heather Moseman, Ohio business startup lawyer. The staff at Moseman Law Office, LLC can provide you with assistance. Call today for more information!